WE HAVE BEEN KEEPING A COUPLE SUBARU CARS AND WE LOVE THEM!!! COME SEE THIS ONE IN PERSON ITS SUPER CLEAN AND LOADED WITH OPTIONS!!!! 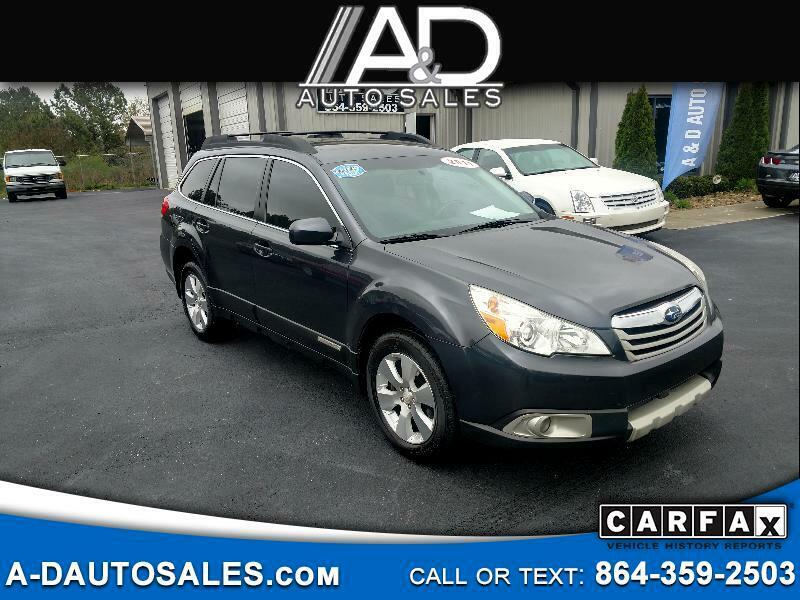 Message: Thought you might be interested in this 2011 Subaru Outback (Natl).